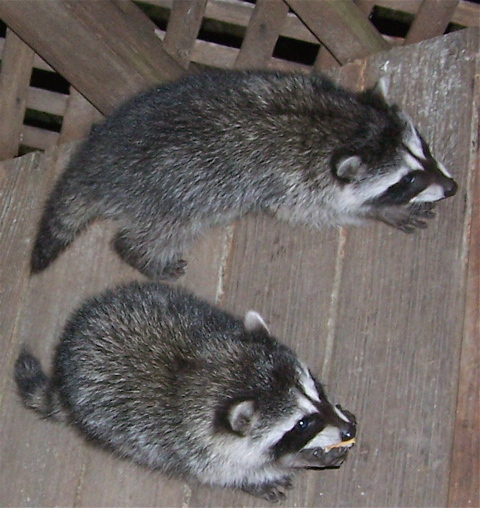 The raccoons are making their nightly rounds, eating cat food biscuits in the back patio. I wish I could take a photo of them in real time but they only come by at night in an area that is not well lit. By the time I get my camera out they would be gone. 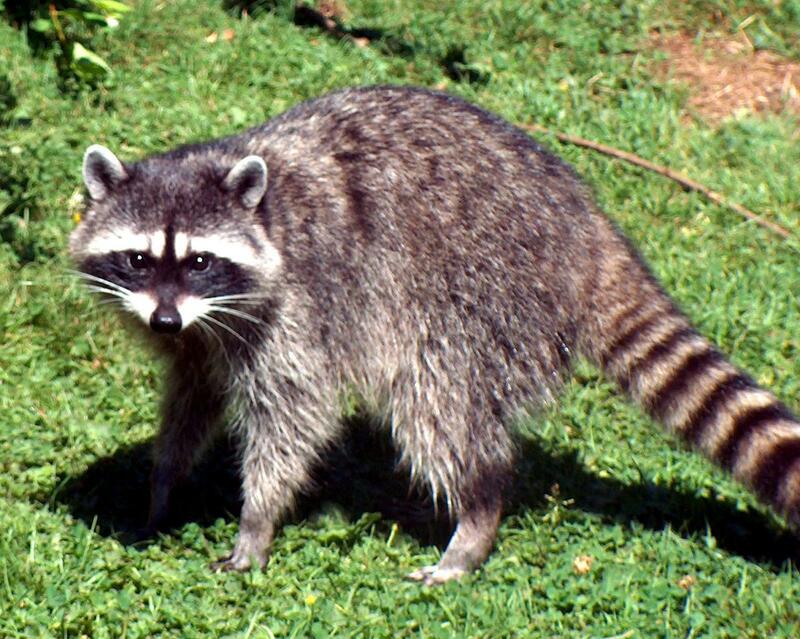 There is the mother raccoon and her two kits are usually not far behind. 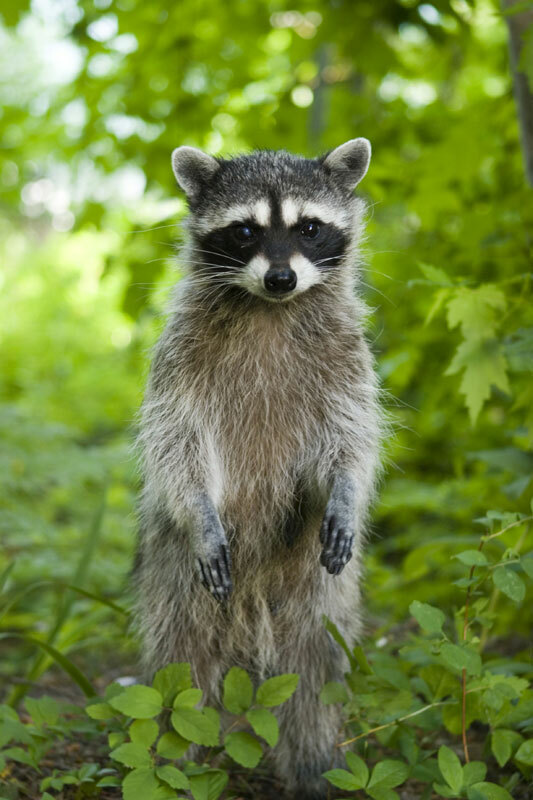 I often see the mother raccoon in the front yard, not far from my door, and when she sees me she stands in an upright position her two hind legs.